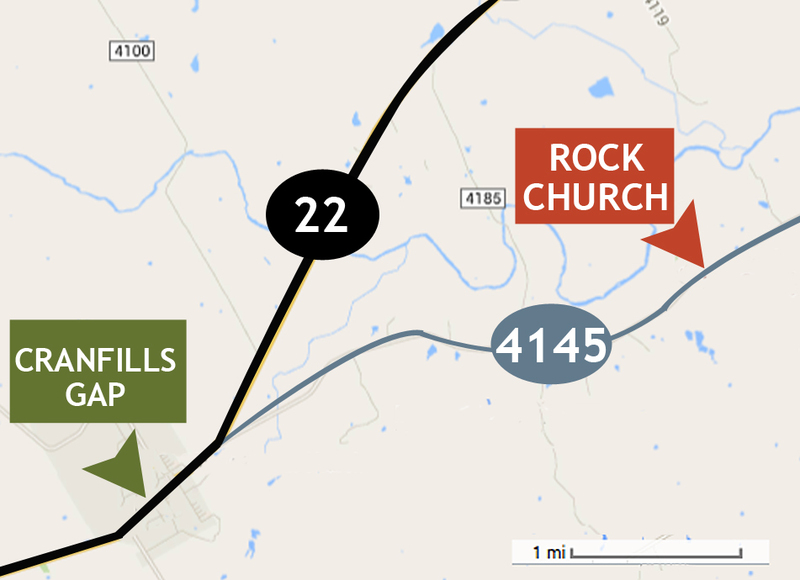 The church is located 3 miles east of Cranfills Gap on CR 4145. During daylight hours, the entrance gate to the church is open and visitors are welcome to enter the church or the cemetery. The Gathering Place is open by appointment.